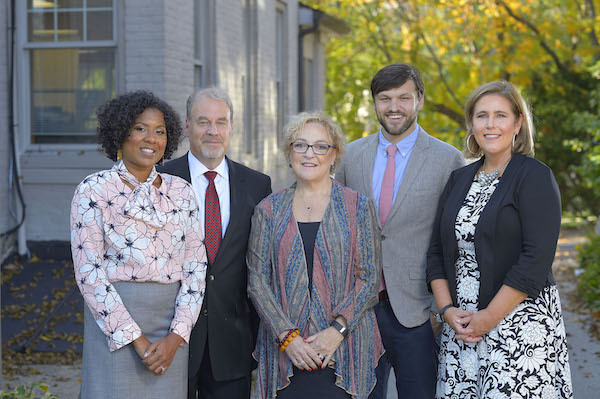 Ethos Development Partners is a team of experienced developers and consultants that assists for-profit and nonprofit organizations seeking to engage in transformative housing, commercial and community development initiatives. Our values and expertise ensure that our clients achieve their development goals. Joe is the President of Ethos Development Partners. 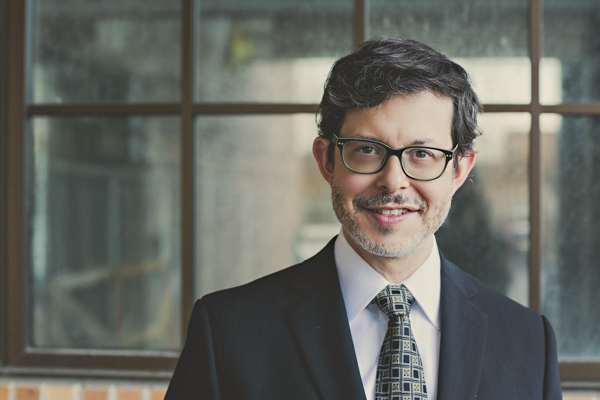 Joe has worked on affordable housing policy and development issues for 20 years and is well-respected within the nonprofit and community development industry. Before joining Ethos he was the Vice-President of Real Estate Development for the Neighborhood Service Organization (NSO), a 60-year-old nonprofit social service agency that serves Detroit, Wayne County and Oakland County, Michigan. In this position he worked to develop permanent supportive housing for those with special needs. Most recently, Joe led the $50 million redevelopment of the Michigan Bell Building which now provides 155 units of permanent supportive housing for formerly homeless individuals. The building is also the new service and administrative headquarters for 200 NSO staff members. Diamond & Associates is a skilled, successful provider of development advisory services focused upon the planning, packaging, financing, structuring, closing, construction, leasing and or sale of affordable, multifamily housing development projects. Since 1990, it has supported the development of over 7,200 completed affordable apartments, for seniors, families, and people who require supports. Diamond & Associates serves non-profit developers, for-profits, and public entities in Pennsylvania, New Jersey, Maryland, Washington D.C., and New York. The firm provides one-on-one, technically accomplished support, which enables development clients to achieve their development goals. 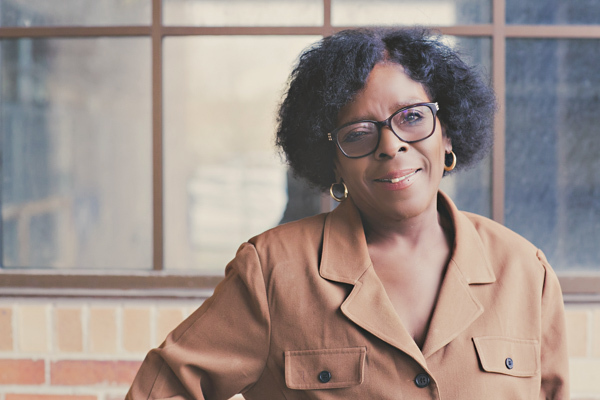 Sheilah P. Clay is the President of Purposeful Consulting, LLC working with nonprofit organizations on housing, programs and organizational development. She retired in 2018 as the President and CEO of Neighborhood Service Organization (NSO) following 22 years of service there and 43 years of service in the mental health arena. Mrs. Clay was the visionary leader of the NSO Bell Building, a 155-unit permanent supportive housing development for formerly homeless adults. Prior to retirement, she co-led the development of the Clay Apartments and Center, a project that will create a 42-unit permanent supportive housing development and adjacent shelter with behavioral health and support services for the homeless population. She serves on the board of directors of Opportunity Resource Fund and the Michigan League for Public Policy. Mrs. Clay also served on the Farmington Board of Education and the boards of the Michigan Nonprofit Association and the Federal Reserve Bank of Chicago-Detroit Branch. She received her Bachelor of Arts from Spelman College and a Master of Arts from Wayne State University College of Education. She is passionate about the transformation of life that occurs when individuals move from homelessness to housing. 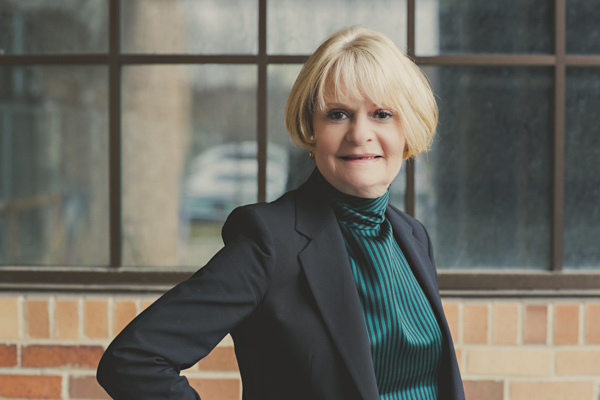 Susan Southon is a development professional, trainer and strategic planner with over 30 years of experience in community, economic development and affordable housing production. She has managed in several technical assistance engagements for the U. S. Department of Housing and Urban Development (HUD) in states including Michigan, where she provided senior expertise on program design, organizational structure and staffing requirements, budget development, regulatory compliance, and project underwriting. Ms. Southon garnered this expertise through years of working with states and localities where she served as a strategic advisor to local governments, community development organizations, and private developers. She served as a trainer for the International Economic Development Council (IEDC), Professional Certification Program, the Economic Development Institute, and the National Association of Workforce Boards. Ms. Southon holds certifications as HOME Program Specialist, U.S. Department of Housing and Urban Development and Economic Development Finance Professional, The National Development Council. For over 25 years, Mitch has focused on implementing real estate development initiatives for community-based revitalization through a diverse array of market and economic conditions. Mr. Blum-Alexander’s experience extends to all facets of the real estate development process: conceptual analysis, development, property and asset management, financing, and equity investing. He has utilized many Federal programs, including Low Income Housing Tax Credits, HOME, CDBG, and NSP, and provided evaluation for initiatives encompassing preservation and New Markets Tax Credits. Highlights of Mitch’s career include assisting a for profit developer and social service agency in Detroit with financing structure and service plans for an innovative neighborhood based supportive housing development, leading underwriting and multifamily technical assistance for the Detroit LISC office, assisting the City of Detroit to more efficiently achieve its production goals, and serving as a member of senior management in one of New York City’s largest community development corporations, where one project was awarded a Maxwell Award of Excellence by the Fannie Mae Foundation. Mitch has a B.A. from Boston University and certificates in housing and economic development from the National Development Council. 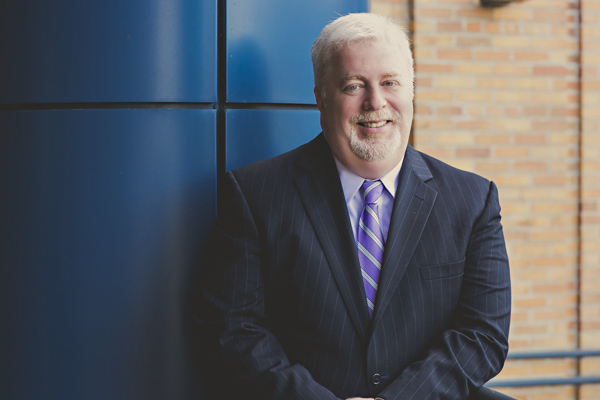 He has served on the boards and advisory committees of several community development organizations and trade associations in New York and Michigan. Jessica is the President of Pappas Consulting Group (PCG) which provides consulting assistance to organizations pursing supportive housing for homeless and at risk young adults. PCG works with non-profits to assess readiness for housing developments, service provisions, and potential partnerships. In addition, PCG provides marketing and public relation consulting to both non-profit and for-profit organizations. Prior to PCG Jessica served as the Director of Marketing at Fusco, Shaffer & Pappas, Inc., Architects and Planners for six years. She was responsible for brand management, coordination of the marketing campaign, along with managing the marketing infrastructure. She currently serves as Board Chair for Matrix Theatre Company, along with serving on the Central City Integrated Health Board (formally Detroit Central City). She serves on the City of Detroit’s Homeless Task Force, in conjunction with the coordination of its Youth Homelessness Subcommittee. She has a Bachelor of Science in Business Administration, along with a Master of Science in Administration from Central Michigan University. 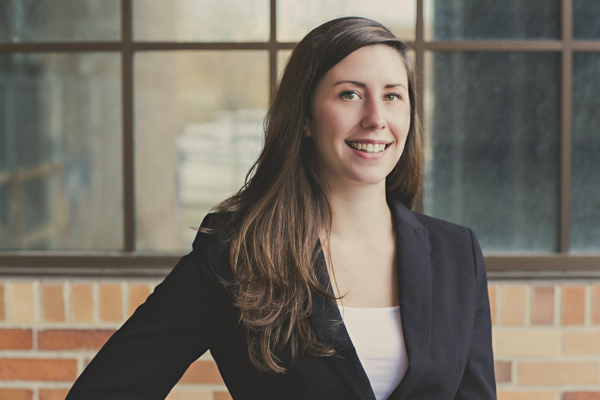 Jessica has taken a real passion for helping develop safe and affordable housing for youth and young adults. Leah D. Vest has over 30 years of experience in community housing and economic development. Ms. Vest started her career as a trained commercial lender which provided the foundation for her community and economic development work. Since 2002, Leah, through her company Capacity Builders LLC, has provided technical assistance to community development organizations and for-profit developers who are engaged in affordable housing activities utilizing a variety of financing options, including but not limited to, HOME, CDBG and LIHTC. Prior to this time, she served as an Executive Manager with the City of Detroit’s Planning and Development Department, Housing Services Division. 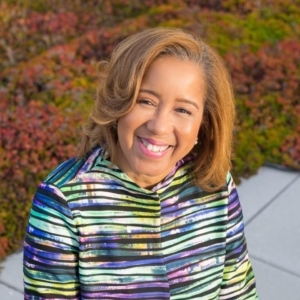 In this capacity, she managed all of the City’s affordable housing programs and was responsible for leading the division out of HUD oversight of the City’s CDBG and HOME programs through implementation of policies and procedures and systems redesign (1996-2002). Leah also worked with Local Initiatives Support Corporation (LISC) as a Program Officer providing technical assistance in real estate finance to build the capacity of community development organizations to engage in housing development efforts. 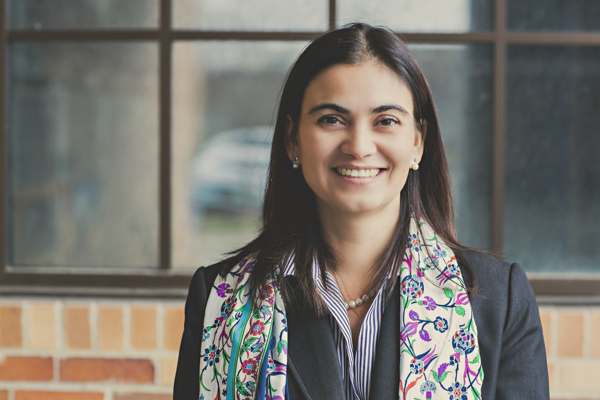 She has also worked with various economic development entities including the Detroit Economic Growth Corporation, Highland Park Development Corporation (HPDevco), and Wayne County Community and Economic Development Corporation on a contractual basis. 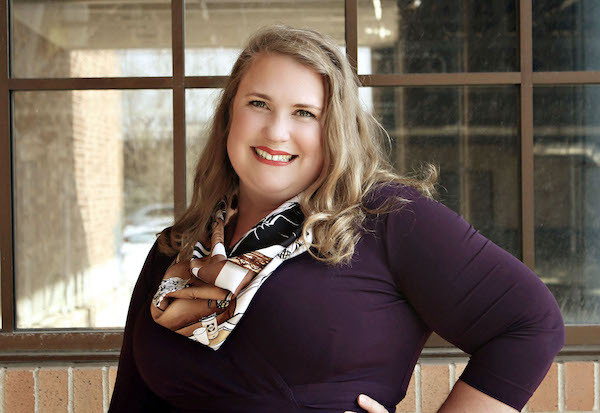 Leah is an undergraduate of Michigan State University and received her MBA from Wayne State University. Elizabeth Fritz is a grantwriter and licensed master social worker inspired by smart, flexible, mission-driven nonprofit organizations and programs. Fritz wants to know what makes organizations tick and how to keep them ticking. Fritz’ experiences in the nonprofit sector are broad; she has worked in a variety of capacities for the criminal justice field, the social services sector, and the healthcare industry. She can lead grant application processes easily, weaving superior communication skills, project management acumen, and attention to detail to produce high-scoring proposals. She relies on a broad network of nonprofit professionals to inform and educate her about constituents and regional concerns. 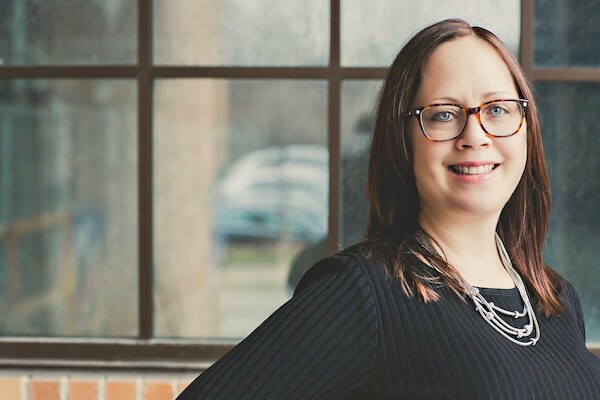 Fritz is successful – in nine years of grantwriting, she has raised millions of dollars on behalf of nearly a dozen Southeast Michigan nonprofits, including Federal grants. Anne is a licensed real estate salesperson with 20+ years in real estate development and marketing. Interested in seeing some of our work? Check out the projects under our development experience.